Art is an omnipresent part of Balinese culture. 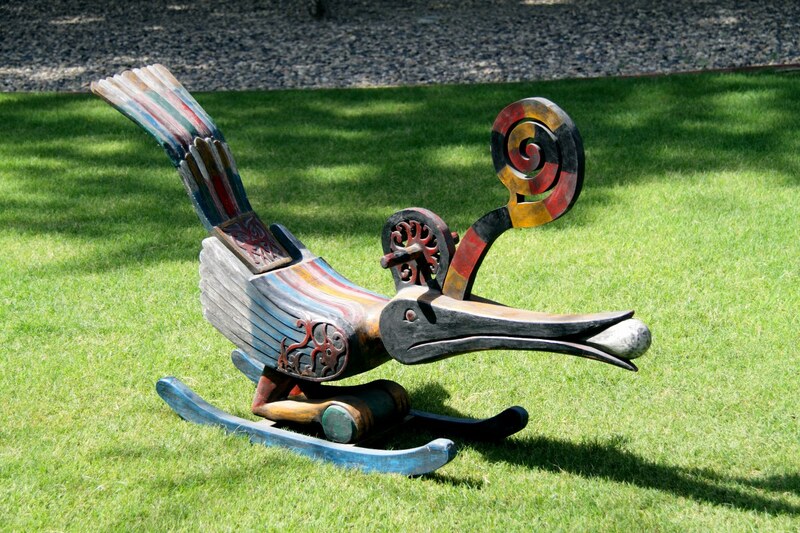 This multi-coloured cradle representing a peacock, has been churned out from a sturdy piece of wood by the skilled strokes of a Balinese craftsman’s mallet. What makes it a perfect ornament for the homes of those who appreciate art is its antique grandeur and spectacular colours. There just simply isn’t anything ‘usual’ about it!